For Quick Ship Items click here. 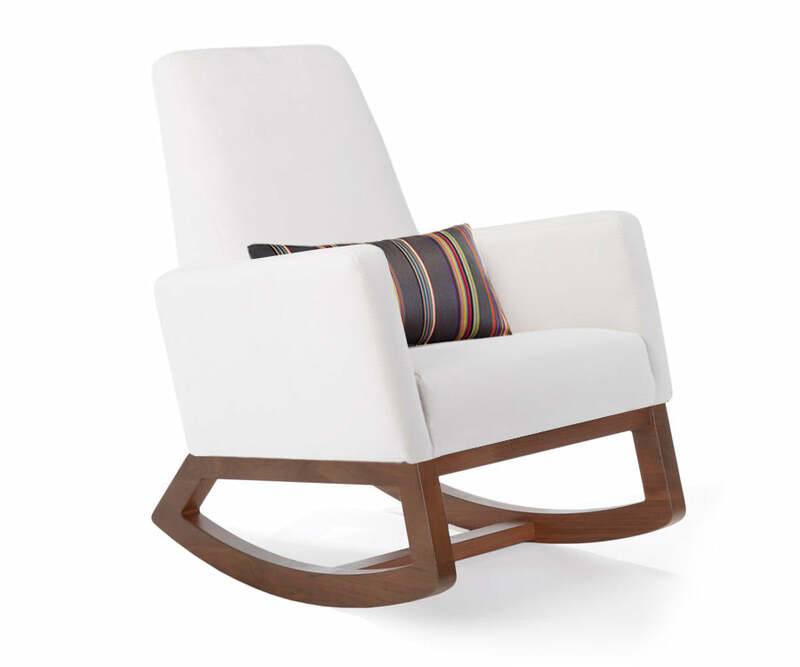 The Joya Rocker is the ultimate iconic design piece for your home. It has the smallest footprint of all our chairs, yet there is no compromise on comfort. With its gentle rock and tall supportive back, its therapeutic value is irreplaceable. This modern rocking chair is designed to be a timeless addition to any room in your home.